The London Centre of Trichology has been consulting on hair loss since 1956. In this time we have found that the best advice can only be given once we have assessed you in person. Established in 1956 The London Centre of Trichology consultants know everything there is to know about male and female hair loss, shedding hair, thinning, alopecia and pattern baldness. Our expertise and experience has helped thousands of men and women regain and retain their hair and confidence. If you are wondering how to stop loss of hair, the London Centre of Trichology can offer diagnosis and treatment. Whether you are suffering from hair thinning, male pattern baldness or alopecia the sooner the problem is diagnosed and addressed, the better the results you will get. Women lose hair for a range of different reasons such as genetics, stress, changes in hormones and because of illness. If you are suffering from women's hair loss, we can help. The London Centre of Trichology offer a wide range of treatments for hair loss in both men and women. Our treatments are based on proven herbal based formulas and are 100% safe with no side effects. Here at the London Centre of Trichology we offer bespoke hair replacement systems creating your own hand made system that will look completely natural. A hair replacement system is a non surgical solution to replace your hair to whatever style, length or colour you require. Take your first step to an accurate hair loss diagnosis today. 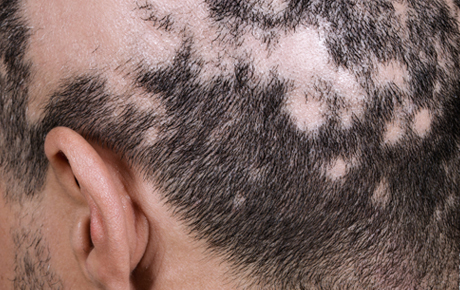 Alopecia is the loss of hair from the scalp, face, body or all three. 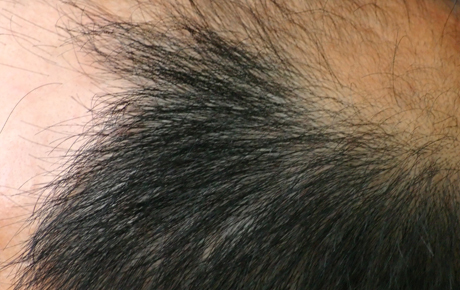 Male pattern baldness is a common type of hair loss that affects most men during their lifetime. 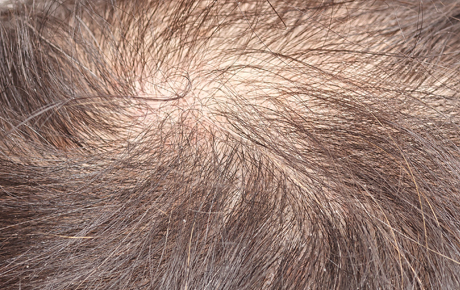 It's estimated that one in four women are affected by female pattern hair loss. There are many different reasons for women's hair loss. 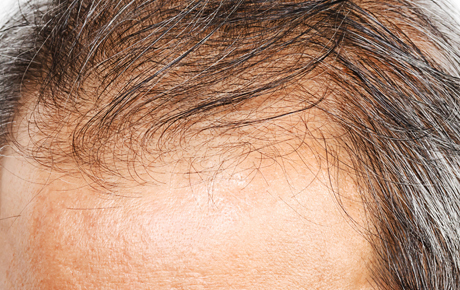 Hair thinning is the result of a reduction in the size of the hair follicle and this is caused by there being too much Dihydrotestosterone present in the blood.